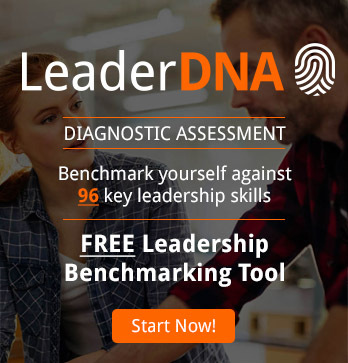 It is a common misconception that only employees are afraid of having their appraisal but many managers are equally as nervous about conducting an appraisal with their staff. 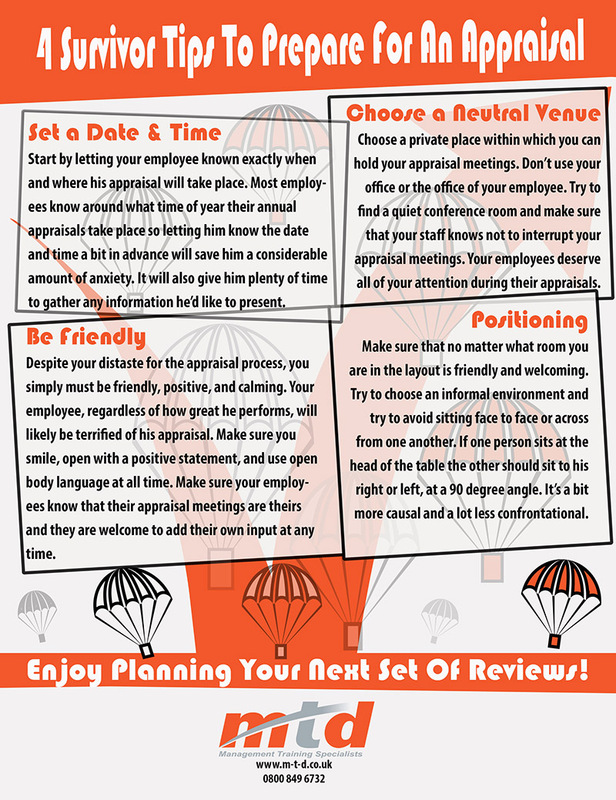 If you are new to management or have yet to conduct a formal review with your staff then you will benefit from the 4 appraisal survivor tips included in the infographic below. 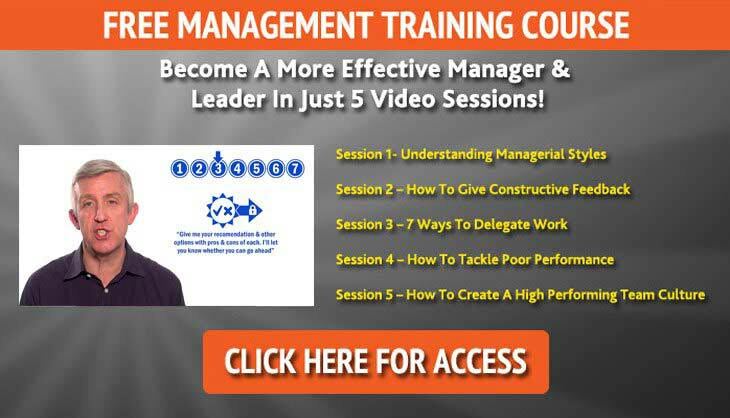 Give them a try and hopefully you’ll actually come to enjoy your next formal review with your employees – and maybe your staff will even enjoy the experience too!